Homepage for the new “About BHL” site. 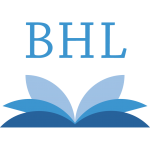 We’re excited to announce the launch of the new “About BHL” site! 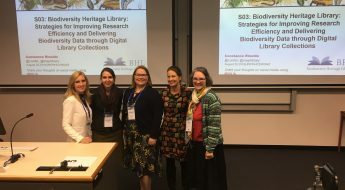 Find the answers to these questions and much more information about the Biodiversity Heritage Library on our new “About BHL” site at about.biodiversitylibrary.org! 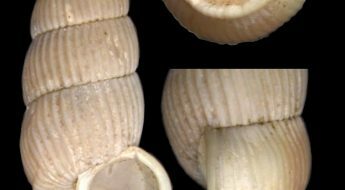 The new “About” site, which lives alongside and is linked from the BHL website at biodiversitylibrary.org, replaces our previous wiki-based “About BHL” pages and features several improved features and functionality. 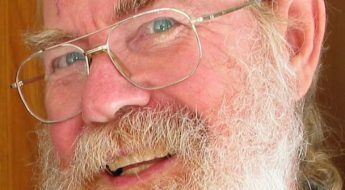 Read on to learn more about some of these new features. The site has been designed to mirror the look of the BHL website. We’ve also integrated our social accounts into the site with streams for our Instagram, Twitter and blog feeds in the right sidebar. 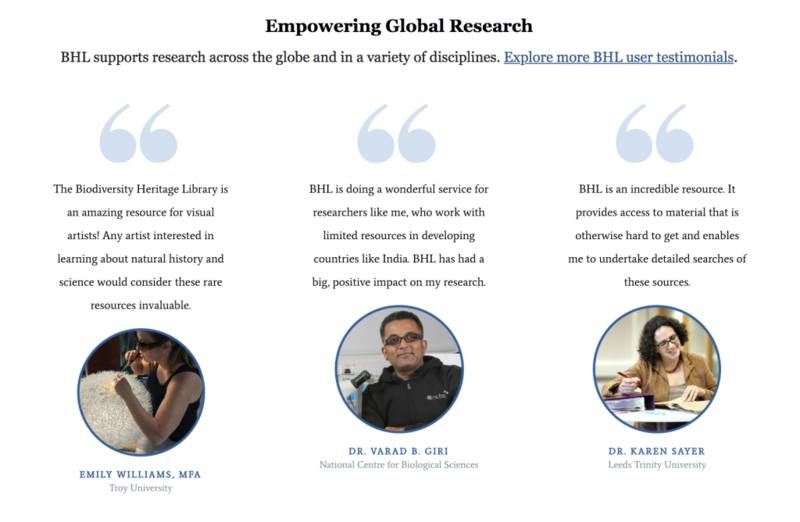 Also, check out our testimonials feed above the footer to learn more about BHL’s impact on global research from real users! 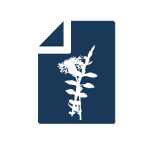 Testimonials feed on new “About BHL” site. 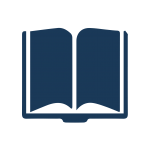 With our new top menu and category-specific sidebar menus, it’s now easier than ever to navigate through our “About” content and find exactly what you need. But just in case you still can’t find what you’re looking for, we’ve placed a prominent “Contact Us” button in the header. 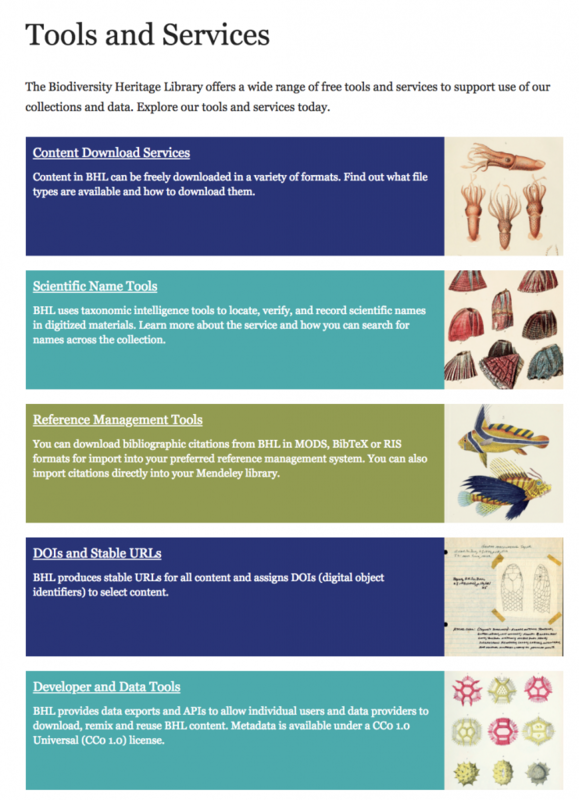 Tools and services landing page on the new “About BHL” site. 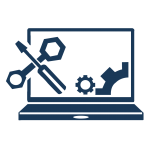 We consolidated links to information about our various tools and services into a single landing page to make it easier for you to explore what BHL has to offer and find the services you need. We’ve created a new FAQ center to help answer some of the most frequent questions we receive. We’ll continue to add to this FAQ with new questions as appropriate. Have a question you don’t see listed? Send us feedback and we can add it! 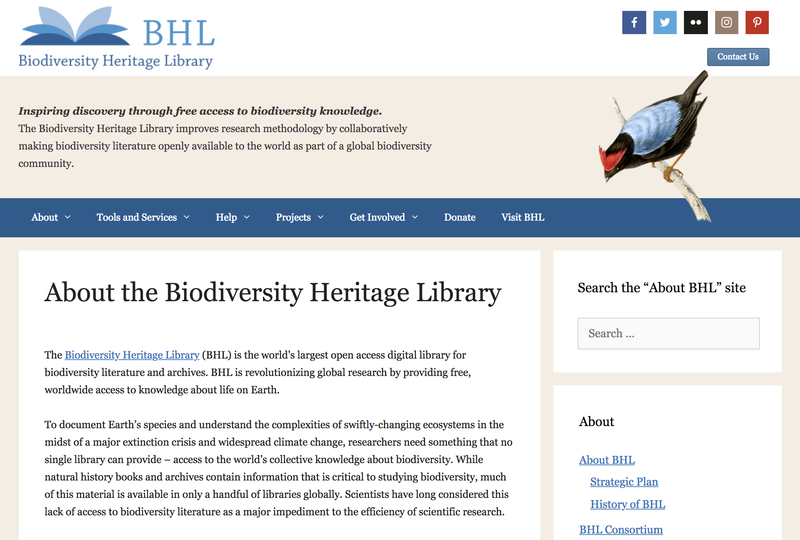 Have questions or comments about the new “About BHL” site? Feel free to contact us or leave a comment on this post.